One moonlit night I sailed away in my silvery boat of dreams. 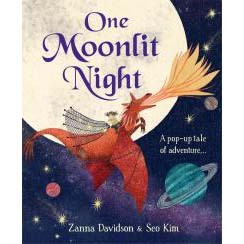 A dream-weaving masterpiece of pop-up storytelling, bursting with dragons, starlight and adventure. Just turn the page to enter the magic.